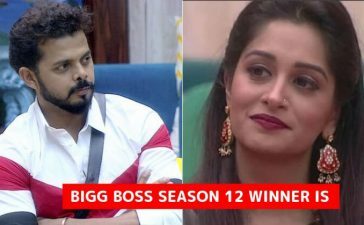 The super controversial week 4 of Bigg Boss 12 ended with Neha Pendse being eliminated from the show. She received the least number of votes and ended up being evicted. The previous “Weekend Ka Vaar” was quite amazing and we saw the contestants celebrated Navratri inside the house. Well, the week 5 has been started and Day 29 brings split twist in the game. Bigg Boss has made a shocking announcement which states that there will be no Jodi after tonight. In other words, the jodis are splitting up in the single contestants. This means each contestant for himself/herself now. The news brought happiness to the singles while the duos had a hard time working out with their differences. The Khan sisters, who have brought a huge amount of notoriety to themselves since the first week of the show, they are now separated and both of the sisters are ready to take on each other as competitors. On the other hand, Urvashi and Deepak also had some issues together and they separated with a small quarrel. Deepak said that he doesn’t care anymore for Urvashi. Undoubtedly, Surbhi Rana- Romil Chaudhary is the toughest duos in the game and they also had made individual impacts on the viewers. It will be interesting to see these two going head to head with each other in the tasks. Shivashish has made his mark inside the house however, his partner Saurabh has not made an impression. Seems like Shivashish was the one dragging the team through the game. 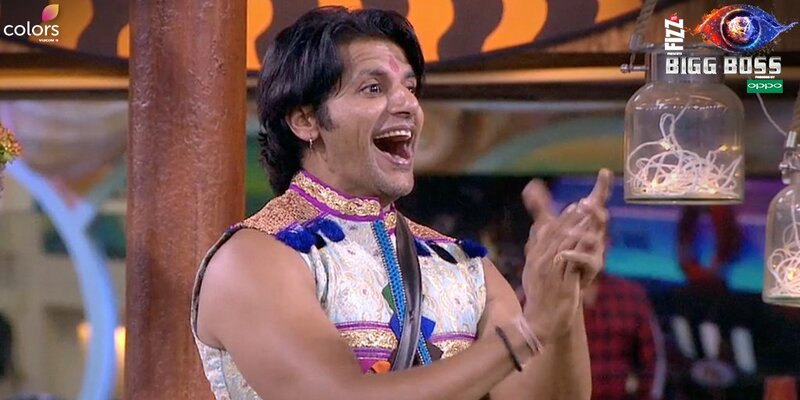 It is good news that now Shivashish can focus on his own game. Another surprising thing about tonight’s episode is that Anup Jalota and Sreesanth are returning to the house. 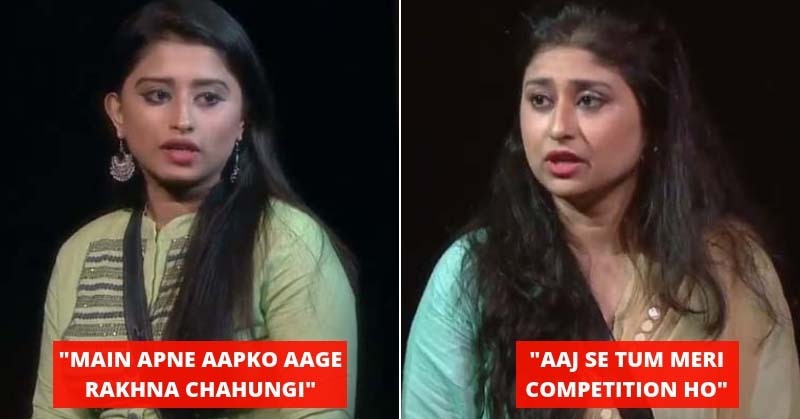 Some contestants will be shocked for sure. It seems quite interesting, what do you say? Share your thoughts in the comments.